The 2014 Davis Bynum Sauvignon Blanc opens with wonderful notes of citrus, tropical pineapple and pear and finishes with a lovely lemongrass character. The wine has fresh, bright acidity that is complemented by a richness from the portion that spent time in old French oak barrels. 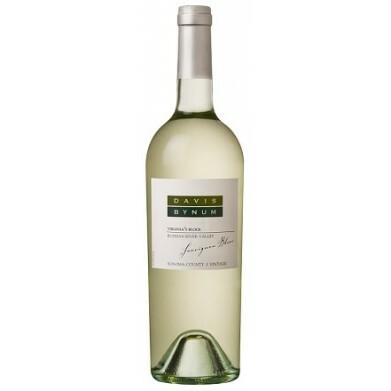 Enjoy this wine with herb marinated grilled prawns, roasted chicken salad or mild, creamy cheeses.